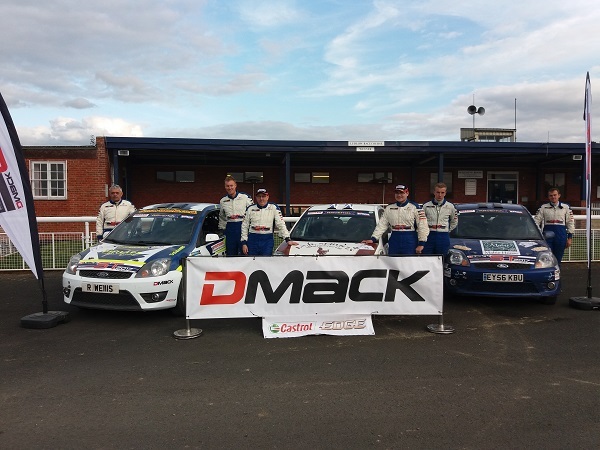 Finlay Retson & Tom Hynd take their first DMack ST Trophy win, the former Scottish Junior Champion pace has been improving with each round. Aly Currie and Steven Brown felt a little off the pace in the morning but set fastest time on the final stage to finish second in their bid to win the R2 subsidised Drive and a free entry on WRGB National. Richard Wells and Calvin Houldsworth enjoyed a finish after a run of bad luck to finish third.